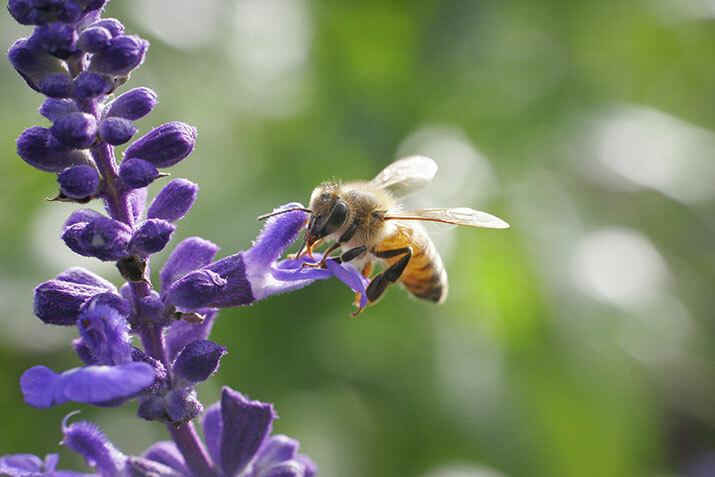 How do honeybees communicate with their nest mates about food? 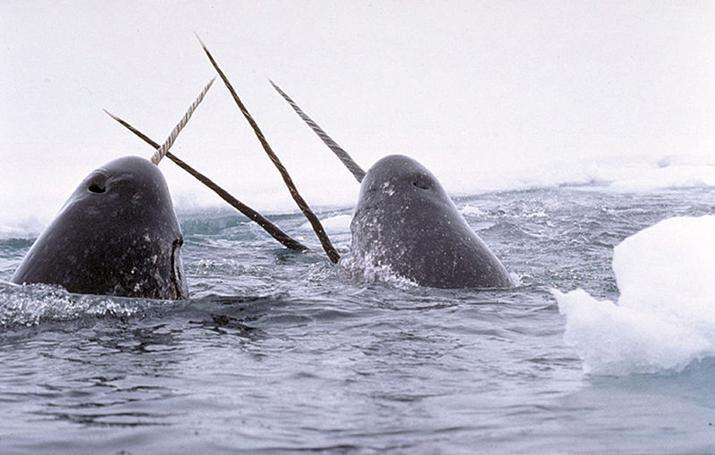 How long can a narwhal’s tusk become? 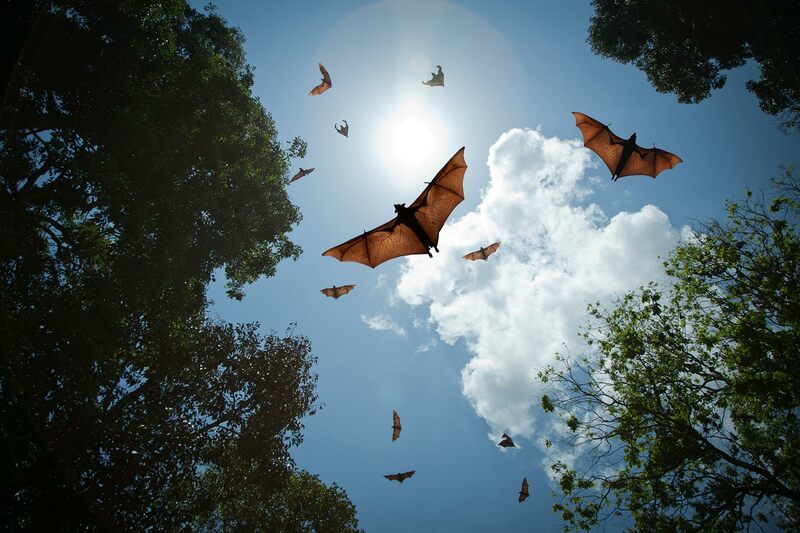 How long can bats live? 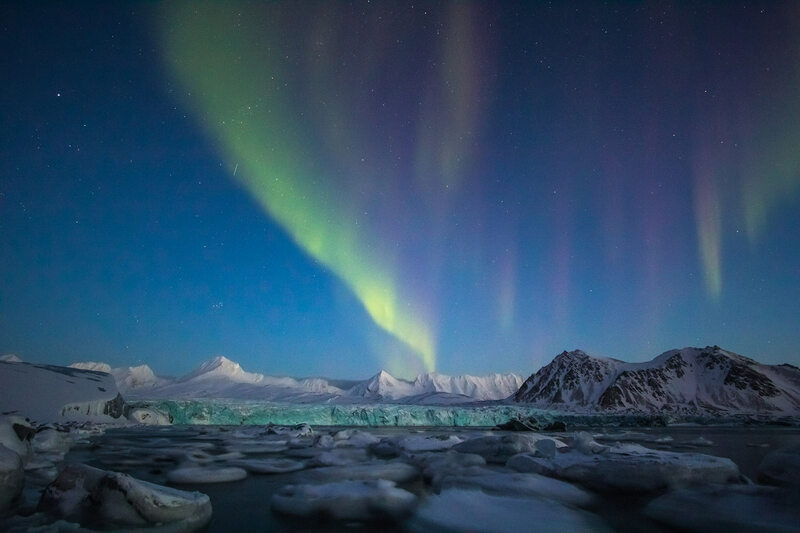 How many days can the Arctic tundra go without sunshine? How many forest fires occur every year in Canada? How many freshwater fish are at risk in Canada? 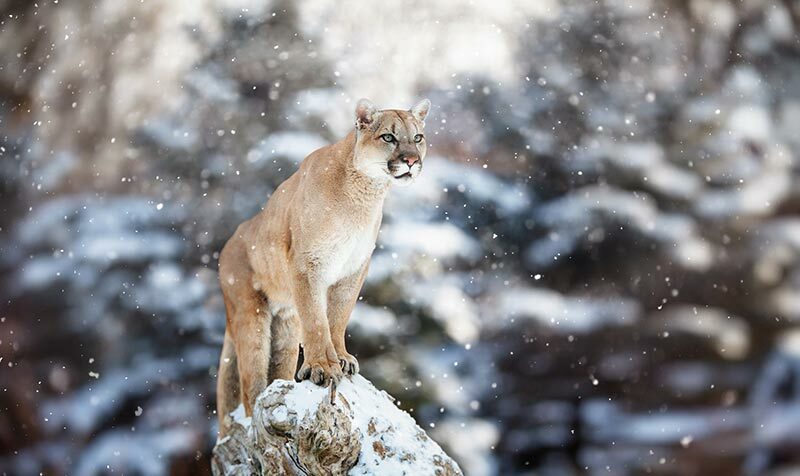 How many names does the cougar have? What percentage of mammals is at risk across the globe? How many plants are at risk in Canada? True or false: male sea otters steal food from females. True. 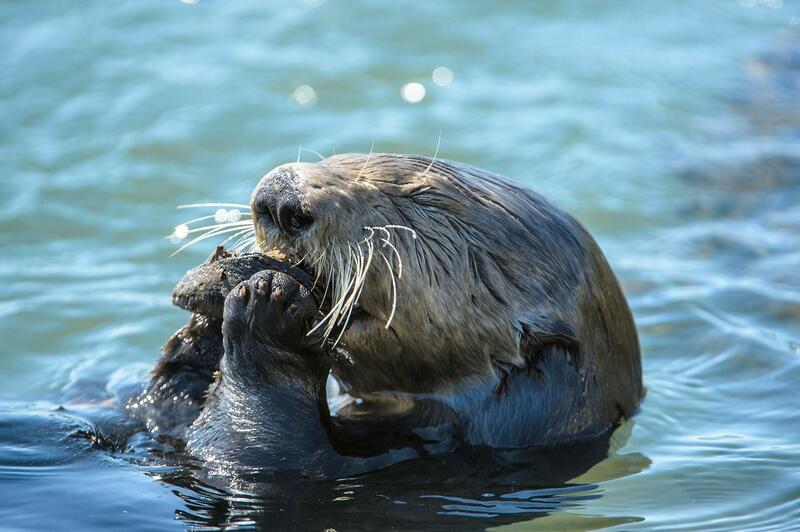 Male sea otters will steal about a third of their grub from females. They’ll even keep a cub from its mother until the female reluctantly hands her food over. 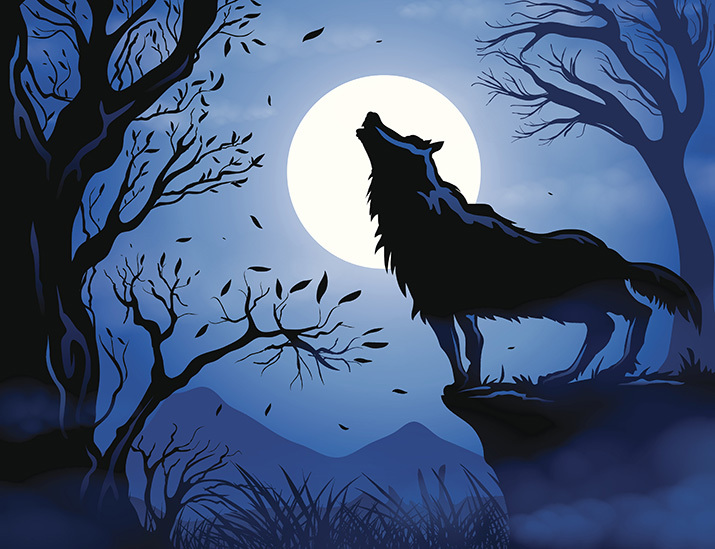 Why do wolves howl? A. Because they’re hungry. B. Because they can’t sleep. C.	Because they’re communicating with other wolves.